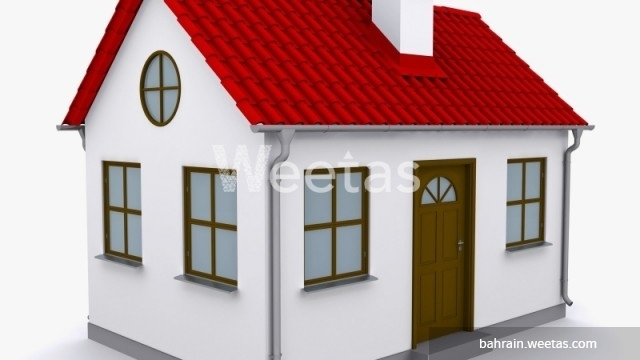 A small house located in a perfect location in the heart of Manama is available now on Weetas for sale. The house lies in Ras Al Ruman area and it stands over an area of 112 sqm. The house is unfurnished, its total price is BHD128,000.